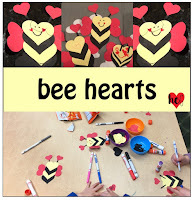 Even though it’s been 7 years since I was a 1st grade teacher – I always love doing crafts for Valentine’s Day! 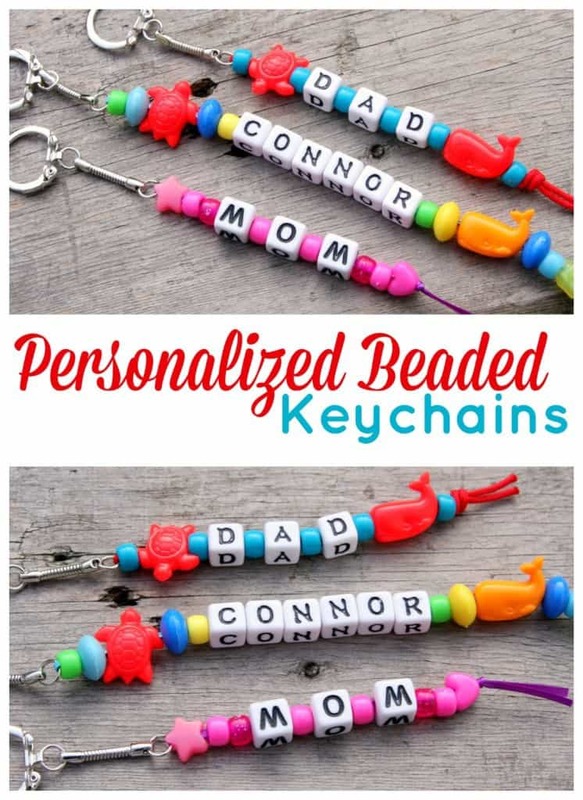 I know many of you look to pinterest this time of year to find fun and interesting crafts for the kids at home, Valentine’s Day party at school, activities to do with the grandkids, or anything in between. 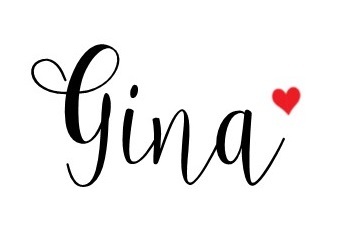 I thought I’d simplify it for you & give you some links to some of my favs. Penguins are always a fun way to celebrate the season! Especially this one made of all hearts. 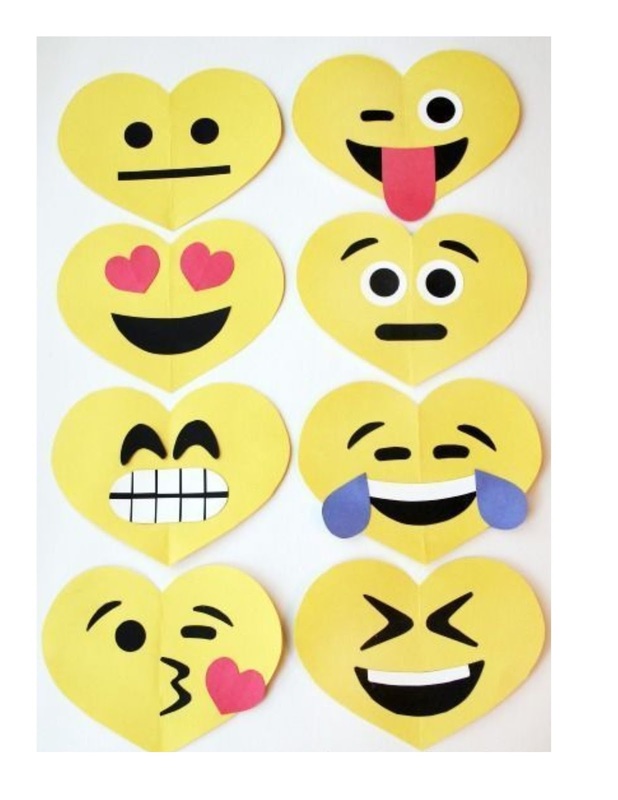 You can make your life easier by cutting them on the silhouette machine! These bees are pretty fun! 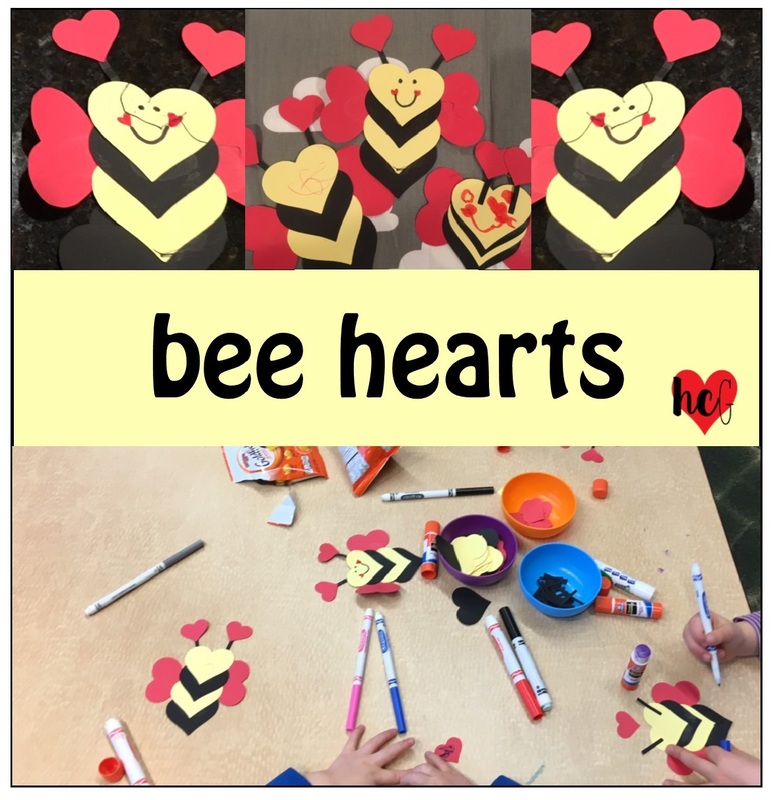 The yellow, black, and red hearts are all the same size – then all you need are 2 smaller hearts for the antenae! I made the black antenae out of cardstock too. If you click on the link – you’ll see these are the ones I’ve made this year for the boys’ classes. 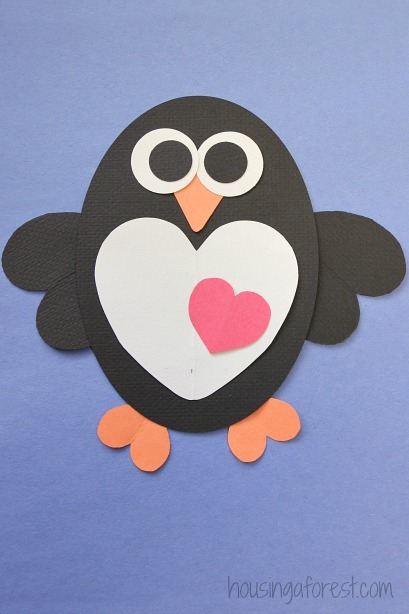 I remember this craft brought into a party when I was teaching – the kids have so much fun making something personalized! 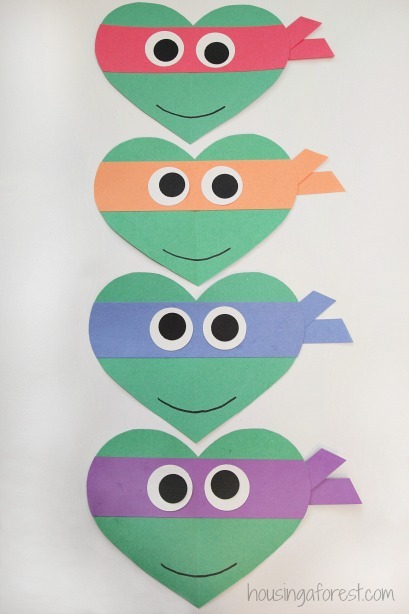 These are fun little Ninjas that can be created just for fun or used for an actual Valentine. Love! These little decals on the straws are super cute! 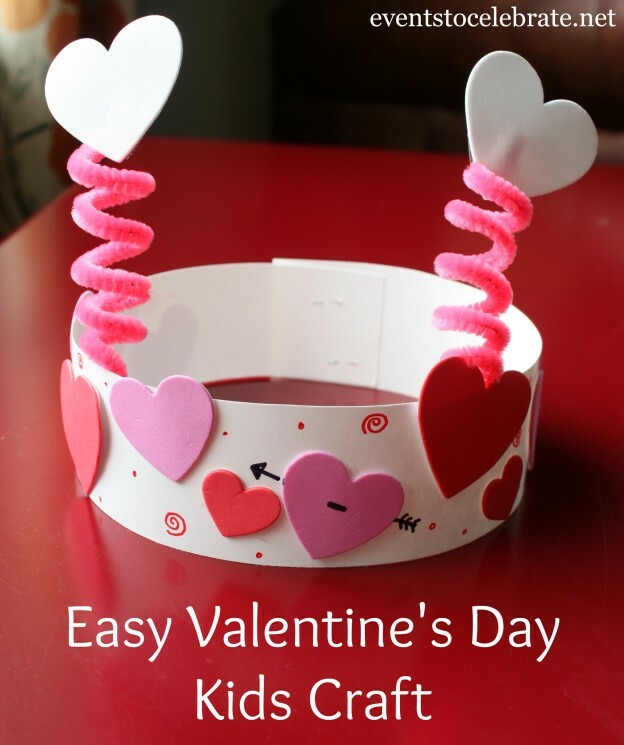 I can’t wait to try this super cute idea! It seems so colorful & fun – especially since you can buy these colorfully designed straws all over during the Valentine season. My nephew had an emoji birthday party this year! 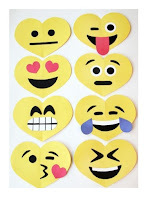 What fun to create all these designs just using paper! I can’t wait to try this idea too! 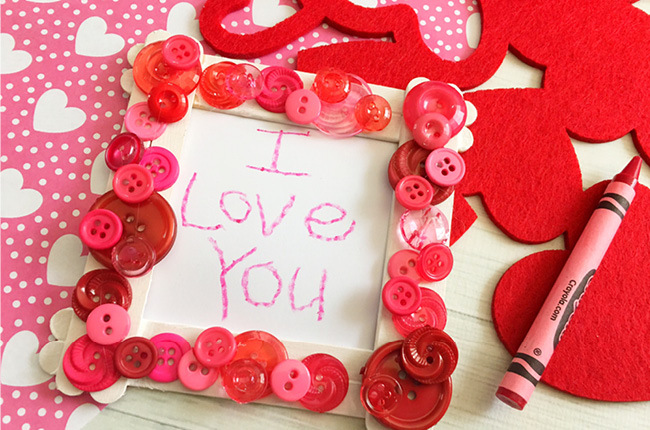 So sweet to save your child’s handwriting in a frame. Made with Popsicle sticks & buttons – super quick and easy! 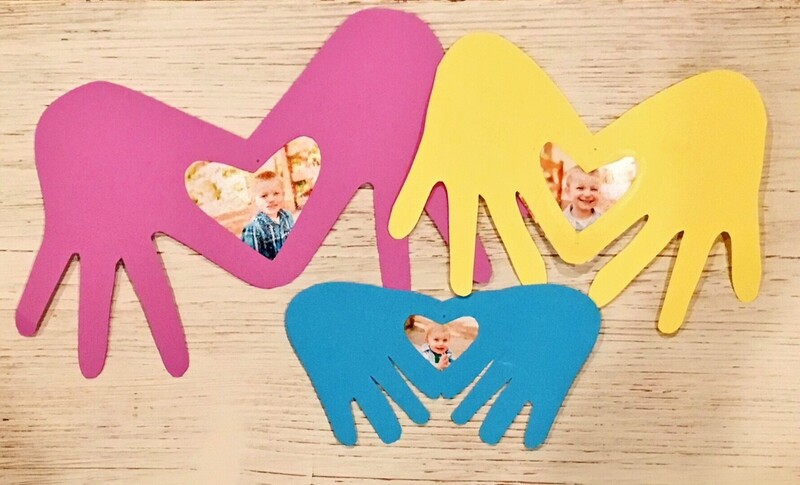 Love making cutouts with my kids’ hands! So precious! I did this last year and have kept them up all year. I put their pictures in the heart cutout. 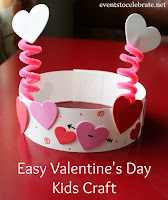 I did a similar idea with Owen’s Kindergarten class last year – cut all the kids’ names out of vinyl and they placed the stickers on a heart and stuck it to the headband. Then I made this backdrop as well cutting out hearts and words from the silhouette machine and sticking them to blue butcher paper. I had a parent take pics of all the kids blowing heart kisses! Cute little cows made from yes of course…more hearts! Happy Crafting! Hope you all have great Valentine’s day parties! !